Here at Metrofone, we have been providing the UK with the best mobile phone deals for years, and our team work tirelessly to always ensure that we are securing the lowest prices on all of your favourite mobile phone brands. One such brand is technology giant Sony. 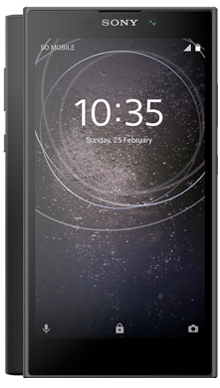 At Metrofone we have a huge range of the best Sony mobile phone deals, from budget handsets to the latest innovative smartphones from the manufacturer. Sony has been designing and producing impressive handsets since the dawn of mobile phone technology. 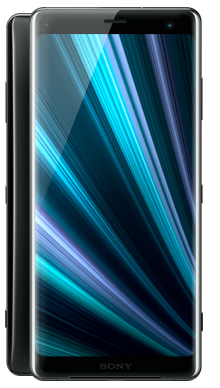 It is for this reason that they have a legion of loyal fans worldwide, and at Metrofone we’ve made it our mission to provide their fans with the very best deals across all of the latest Sony smartphone handsets. 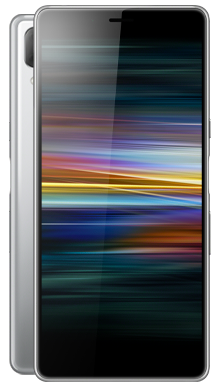 The Xperia range in particular really put Sony back on the map. 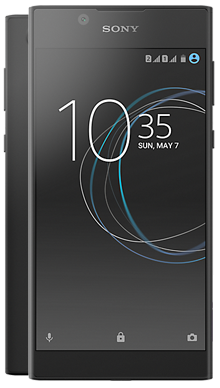 With sleek design, impressive durability and innovative specifications, a Sony Xperia phone will never cease to impress you. Not only do they have astonishing photography capabilities, particularly for mid-range handsets, they have unique little tools such as 3D creator, and mighty sound quality for anyone who really loves their music. Whatever it is that you’re looking to get from your new mobile phone, Sony is a great brand to go for, and shouldn’t be overlooked, despite the fact that they can sometimes be overshadowed by bigger smartphone manufacturers. 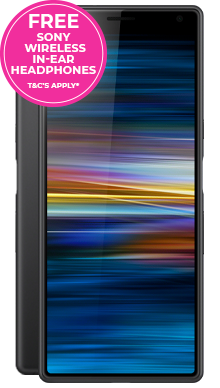 If you’re looking for an innovative handset that won’t break the bank, then we really couldn’t recommend Sony enough. 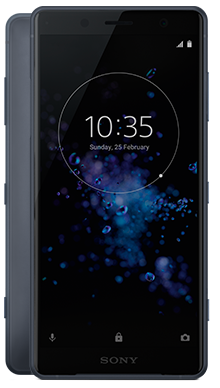 Here at Metrofone, we partner exclusively with EE, so when you purchase your Sony mobile phone from us you can be sure that you’re signing up to the UK’s leading mobile communications network, giving you the very best service wherever you are. With EE you can take advantage of free data roaming, as well as some fantastic extra perks, such as loads of free data, plus unlimited calls and texts. You can even get three months free BT Sport, meaning that you can enjoy all of your favourite sporting events in incredible definition on one of Sony’s stunning displays. The great added extras don’t stop there. Where possible we will always make sure that you pay absolutely nothing upfront for your Sony handset, and you could also save even more money with an incredible cashback offer. 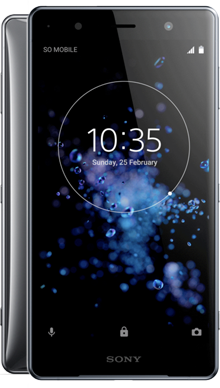 When you shop with Metrofone you could order your favourite Sony smartphone and receive it the very next day thanks to our exclusive next day delivery service, and the best bit is that it won’t cost you a penny extra! 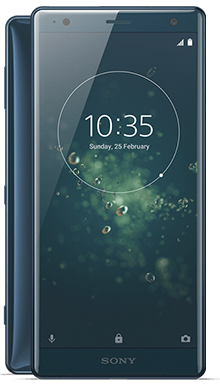 If you think that you have found your perfect Sony handset, or if you’d like to find out more about one of our Sony smartphones, then call our dedicated customer service team today on 0333 900 1144. They are all based in the UK and are ready and waiting with their expert knowledge to answer all of your questions about any of our fantastic Sony deals.